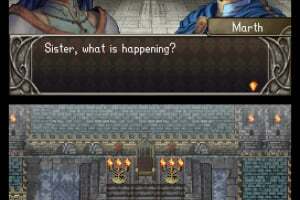 One hundred years since Medeus was slain and the Kingdom Altea founded on the continent of Akaneia, Medeus is back, and it falls to exiled prince Marth to save the kingdom from ruin. 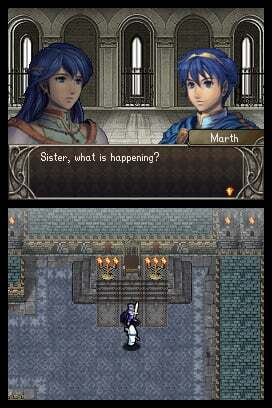 Success for Marth and his comrades rests on finding his father's sacred sword, Falchion, and the Fire Emblem. 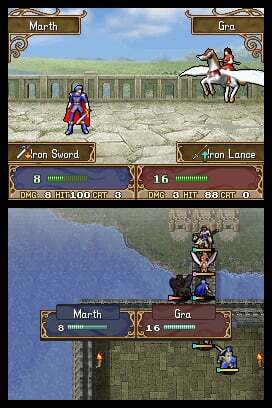 Only when these are united in Marth's hands will he be able to destroy Medeus once and for all and win back the kingdom of Altea. 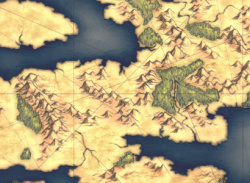 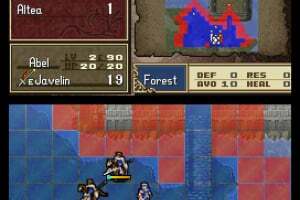 Turn-based gameplay challenges the player's strategic thinking, with the nature of the terrain, the strength of enemy forces and the positioning of your own units all needing careful consideration. 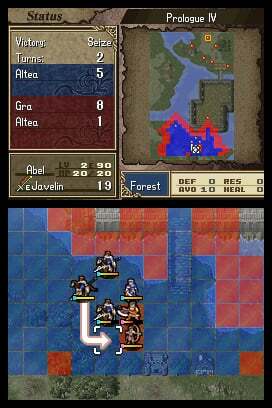 The Nintendo DS's Touch Screen enables quick placement of units, and the game boasts polished graphics that make the best use of the DS system. 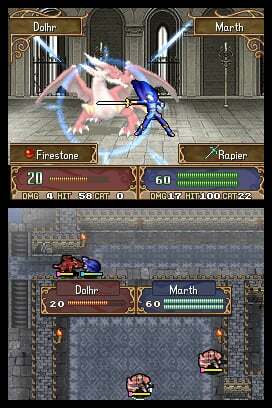 Using Nintendo Wi-Fi Connection, players can battle over the Internet or against one another in the same room, using their own characters - with their own special skills and experience. 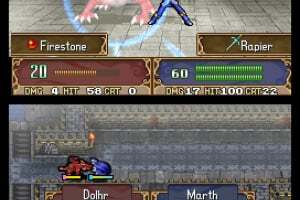 These battles can be enjoyed even more by using the Voice Chat feature during battle. 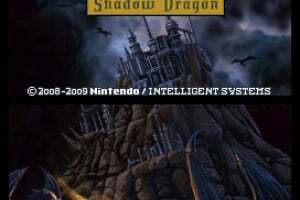 Playing over Nintendo Wi-Fi Connection also offers access to a special armoury where players can buy special items that allow them to gain a new class of character and also sell weapons to make money. 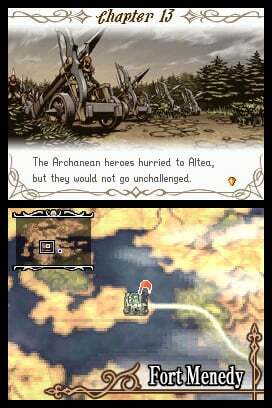 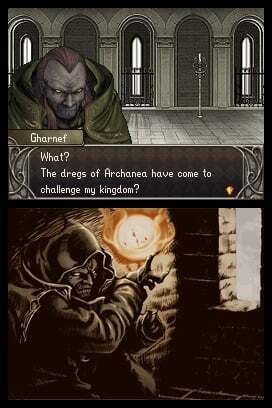 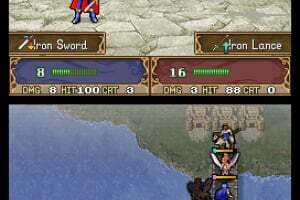 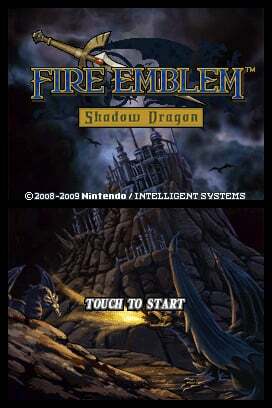 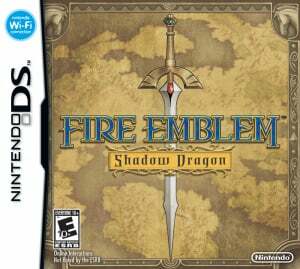 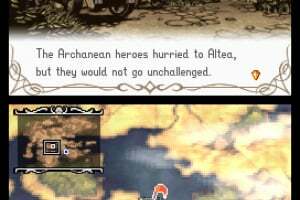 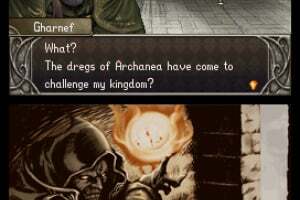 Become a legend and save the kingdom in Fire Emblem: Shadow Dragon. 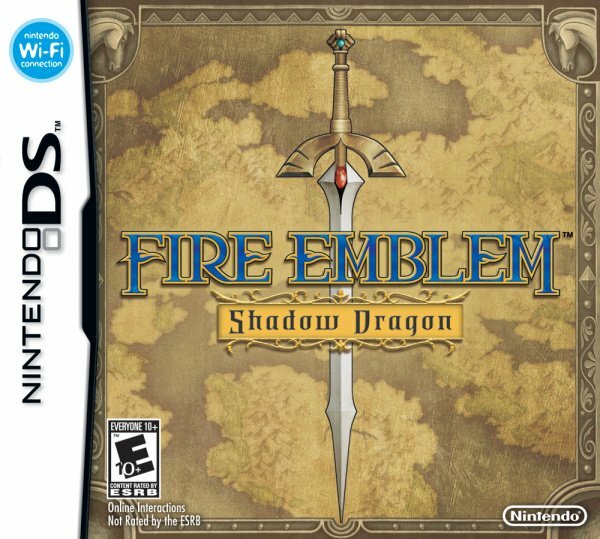 this game feels like it should be repetitive, but the gameplay never gets old.